Well Yes … I was convinced and I ordered finally the famous Mooncup! For those not familiar, is a cup that replaces traditional tampons but doesn’t absorb menstrual flow but picks it up. Unlike tampons is not a disposable product but is reusable up to 10 years and only need one! Adhering to the vaginal walls, once posted, allows the menstrual fluid to settle without dripping and odourless. The natural flora and vaginal moisture content are not so affected. (depending on the stream empties 4 times in 3-24 hours). One Mooncup just throughout the cycle, is invisible and safe, draws more than a tampon and it is absolutely annoying. 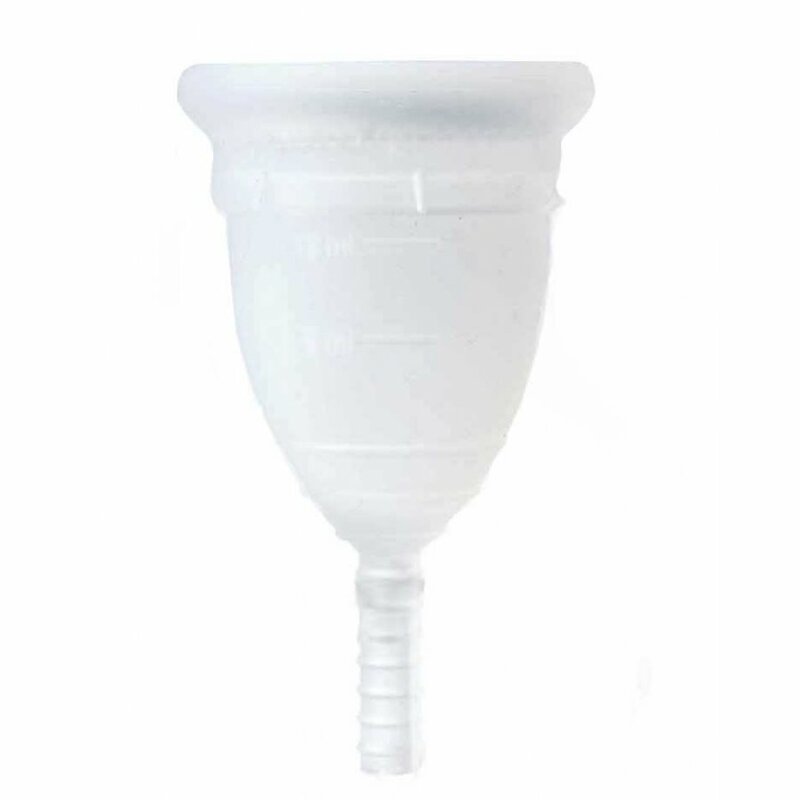 The mooncup does not absorb vaginal mucus, natural defense mechanism of the body; leaves no residue of fibers on the walls; contains no chemicals; do not alter the natural vaginal flora; It has never been associated with cases of Toxic Shock Syndrome (TSS); 100% hypoallergenic medical silicone is made; does not cause irritation and can also be used in women allergic to rubber. The silicone is biocompatible, resistant, flexible, easy to sterilize. It is reusable for 10 years and it only takes one. 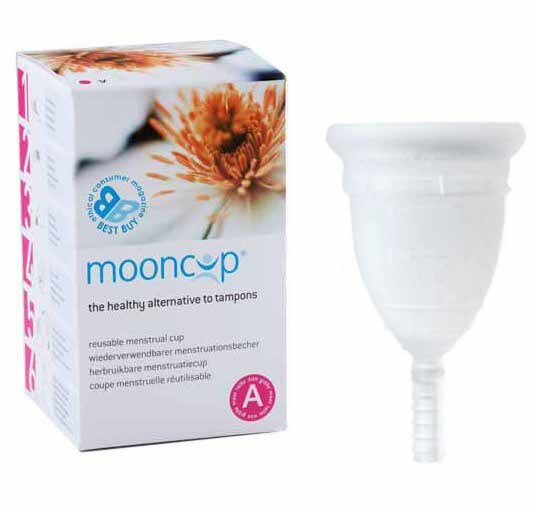 Calculating that a woman uses tampons or pads, 10,000 in his life the benefits of a Mooncup are obvious! 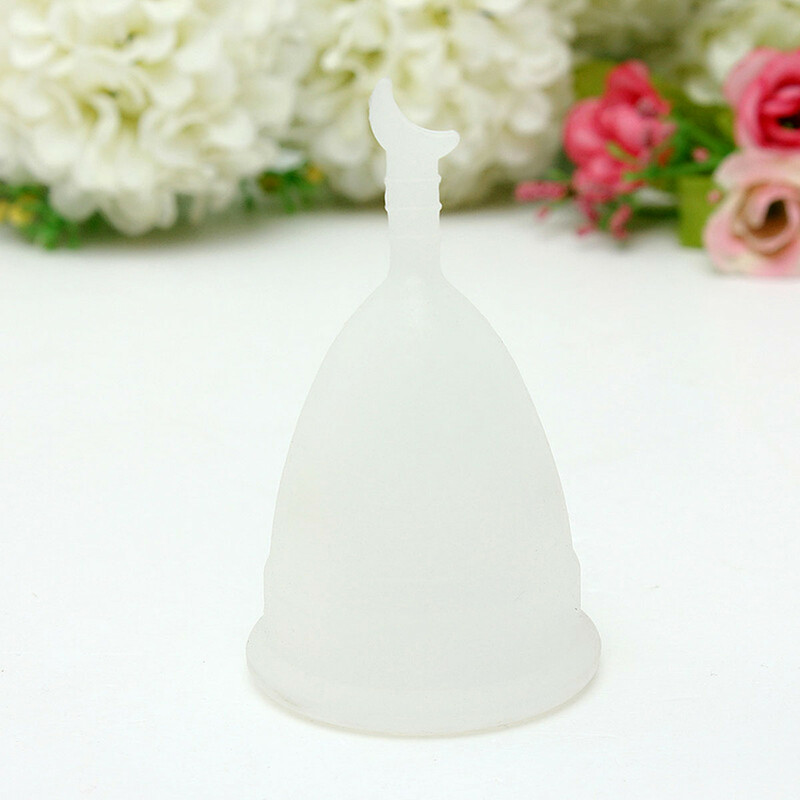 The Mooncup is not intended to be used in 6 weeks after childbirth, abortion, colposcopy or vaginal surgery.